Teaching will run from November 2015 with the official presentation to the Academic Community 09/21/2015. 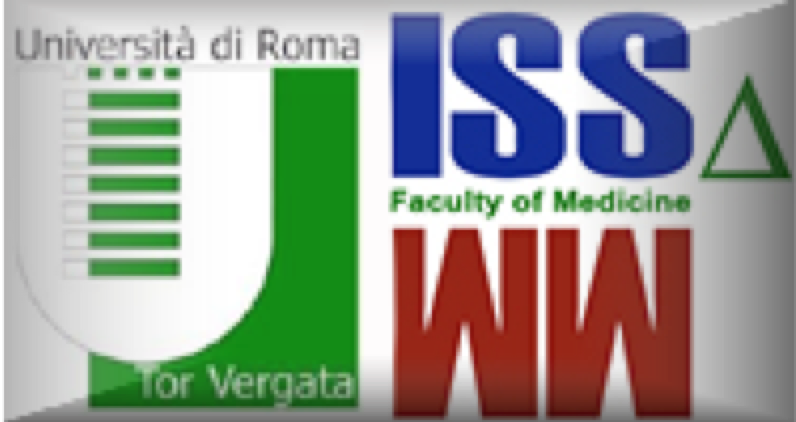 The Rome Tor Vergata University, Medicine Faculty, is proud to inform the launch of an International Multi-Disciplinary Second level Master, unique within the European Academic Institutions both for content and for objectives. Only in 2008, with Directive 2008/114 / EC, the European Community (EC) has acknowledged the need to make it compulsory for each member country, the establishment of an SLO (Security Liaison Office), able to identify and protect all critical infrastructure of each region of each EU country. All SLO will be interconnected at various levels, details and will manage a Central Command and Control Entity and Direct highly qualified professionals. The educational objectives and the purpose of the Rome Tor Vergata University Master are unique in the European panorama because of its specific political-strategic profile aimed to form the new position required by European Community Directive 2008/114/, which provides for the obligation for Member States to designate a “liaison officer” or SLO (Security Liaison Officer) for each critical infrastructure and sensitive target. The Master is open to form “Liaison Officers” (eg. Advisers to Ambassadors, Consuls, Apostolic Nuncios, Security Managers, Senior Leaders civil-military/public-private), and “Emergency Medical Managers” (doctors in medicine, biologists, pharmacists, veterinary doctors etc.) who will work to analyze, prevent, coordinate, manage global security in all fields and in particular in conventional and unconventional Catastrophes / Disasters (Natural, incidental, consequential or Terrorist) and Emergencies Maxi Health Emergencies caused by them. The Masters is multidisciplinary and involves Areas Health and Technical-Scientific, Economic-Financial-Law, and Humanities. – the Master will be integrated with Scientific Cultural Events related to 3 modules organized by other Italian Academies / Research Centres / Public-Private Associations, Civil-Military, Secular-Religious organizations with similar statutory purposes and other International Organizations. Prof. Roberto Fiorito Magistral Medical Degree/Post Graduate Medical Course Bachelor / Master of Science, Faculty of Medicine & Surgery, Rome, TorVergata University.